2. Horizontal Resolution: 420TVL/480TVL/540TVL/700TVL for optional. 4. 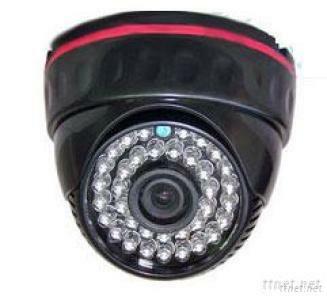 Infrared LED light: 24pcs, good night vision.